I can't quite believe i'm writing this as I never thought i'd stick at something this long, but this little o'l blog is five years old today. Five years since I hit publish on my first blog post, five years since I created this little place online to share my thoughts and musings and although to some it isn't that big of a thing, to me it's a pretty big milestone. 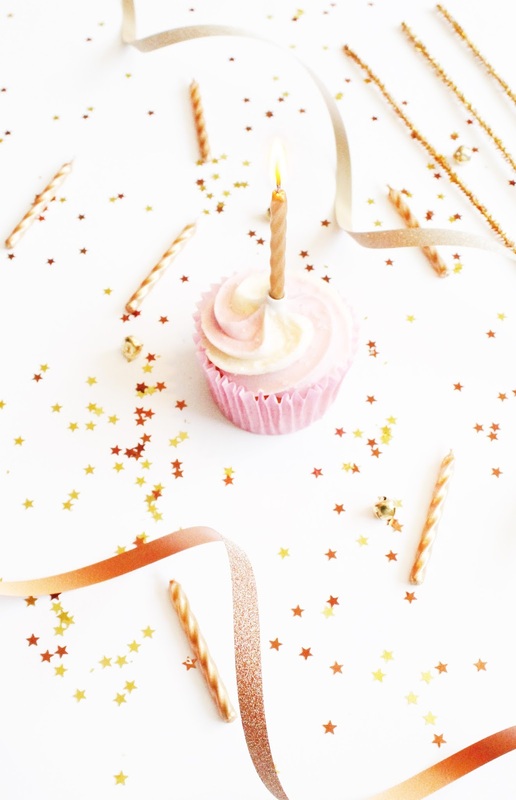 Happy 5th Birthday little blog, you've been there through a lot of changes in my life and I thought i'd take this time to reflect on what i've achieved in the last five years. Five years is probably the longest i've dedicated myself to something, other than education it tops every job, relationship and a lot of my friendships. 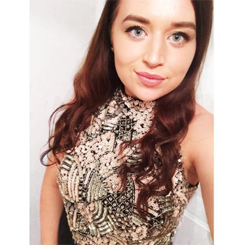 I've grown up and grown as a person with this blog and looking back to when I was merely a young 19 year old, who was a little bit lost in terms of uni, I had no idea back then what this little space of the internet would bring me, and I honestly wouldn't change anything for the world. 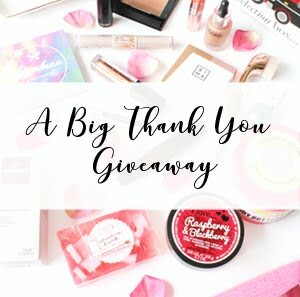 I've had some amazing opportunities because of this blog, whether it be working with some of my favourite brands which include Soap & Glory, Rimmel and Lush to name a few, to also meeting some amazing bloggers who I now call my friends. All of those things wouldn't of happened without this little blog and I honestly think i'd still be a little lost if I hadn't hit publish on that first post five years ago. I've learnt a lot about myself but i've also expanded my skill set in so many ways, and if it wasn't partly for this blog I wouldn't be doing the job i'm doing now or have had half of the opportunities within my job role that I've had in the last twelve months. It's amazing to think what i've added to my skill set and knowledge because of this blog, all of which i'm so proud to say is self taught through the trials and tribulations, and although some of my early blog posts look and read horrendously, I wouldn't change them because they just show how far i've come. I'm not entirely sure where this blog will be in the next five years, but I hope to continue to build this little space of the internet and I hope to still be blogging, maybe part time, who knows. But for now i'm so proud to call this little blog my own and to see how far it, and I have come. Thank you to everyone who has followed along with my blogs journey, whether you've been following from the beginning, or you joined half way through, i'm so thankful for every single person who reads my posts and every single comment that has ever been left on my posts as it means the world to me.